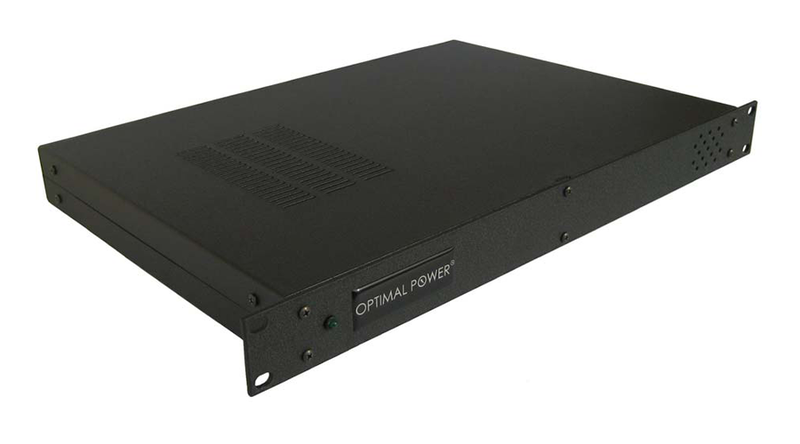 Optimal Power® RPS unit certified by NETGEAR. Provides seamless redundant power to NETGEAR Gigabit Managed Switches. GSM72xx – GSM72xxPS – GSM73xxS.